KryptCrawler delivers a combination of turn based old school gameplay and real time combat and trap evasion unprecedented in its genre. 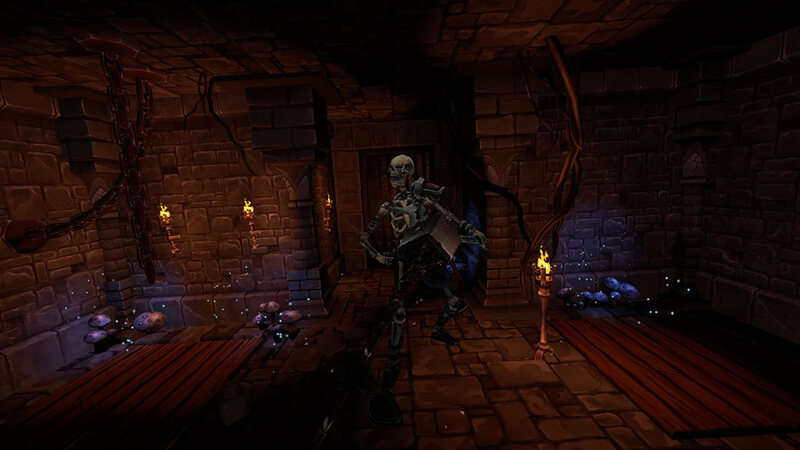 Experience dungeons like never before. 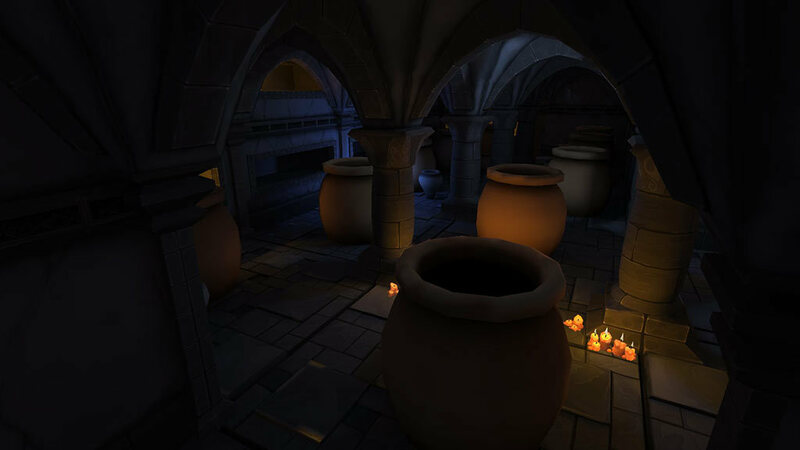 Let’s just hope you make it back to sunlight and the world of the living –there are many rumors of simplehearted adventurers who have set foot into the abyss of the crypt and never have been heard of again! 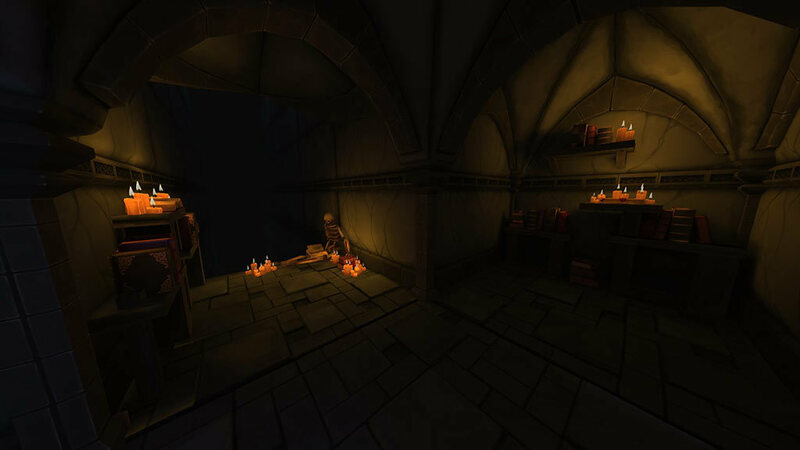 KryptCrawler brings classic first person, grid based Dungeon Crawler gameplay to Virtual Reality. 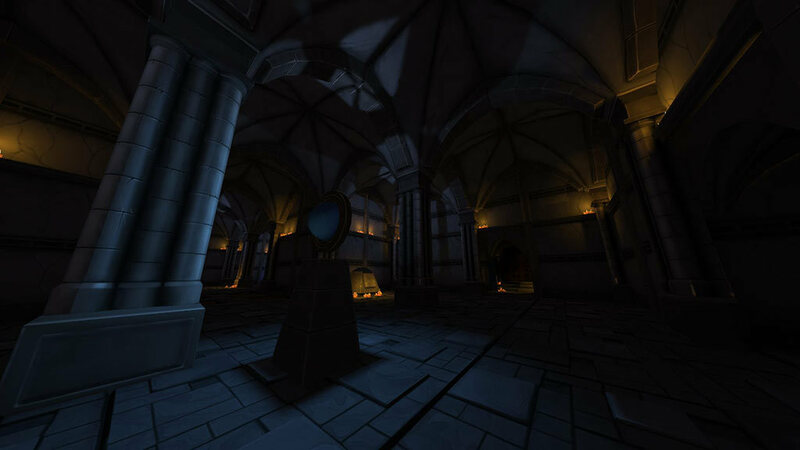 Combined with the immersion of modern VR technology, you will experience dungeons like never before. 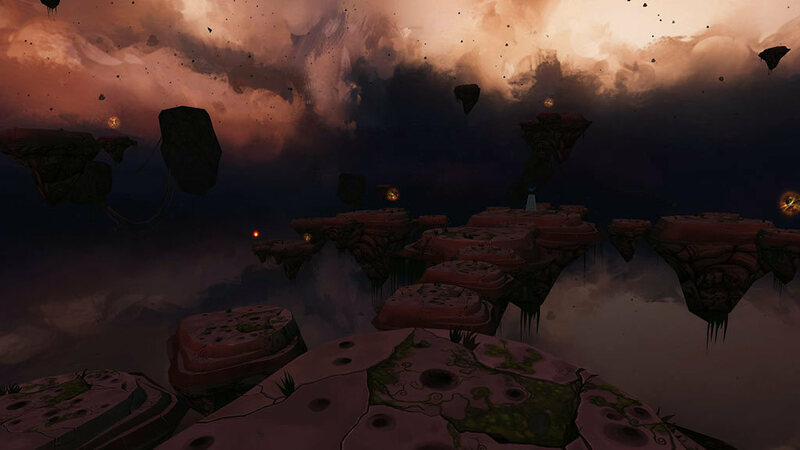 An unmatched VR dungeon experience: The immersion of modern VR will make you almost smell the moss-covered stonewalls of the underworld Innovative battle and movement system using Gear VR Touchpad support as its best: Controls your hero’s fate with only the tip of your fingers. Fight off enemies in real time combat: Close combat swordfight, ranged bow mastery and more – which warrior’s path will you choose? 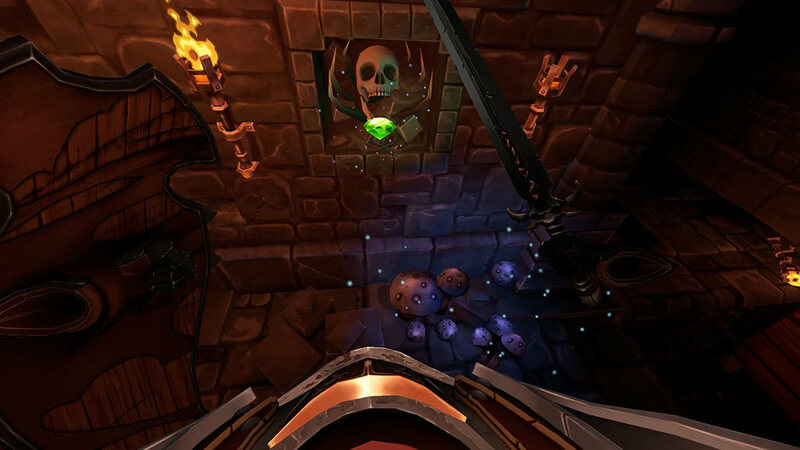 Loot weapons and epic treasures: All over the dungeon are powerful weapons and treasures to discover. 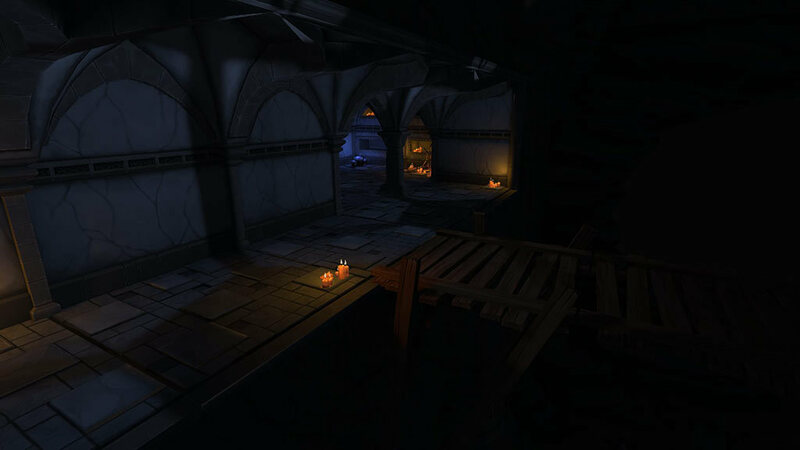 Some will help you fight ferocious enemies some will even let you unveil new paths deeper into the crypt. © 2018 CrazyBunch UG (haftungsbeschränkt) © 2018 Headup Games GmbH & Co. KG, all rights reserved.